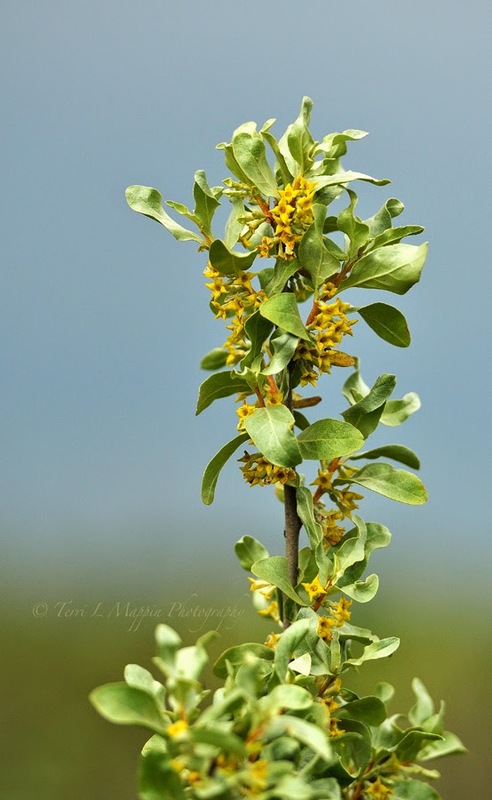 Often tall and spindly looking, the Silverberry/Silver Willow or Wolf Willow (Elaeagnus commutata) is certainly a component of our transitional Mixed Grass Prairie and Aspen Parkland zone. Currently in full bloom, if there was EVER a time to invent scratch and sniff photos for the internet, now would be a great time! 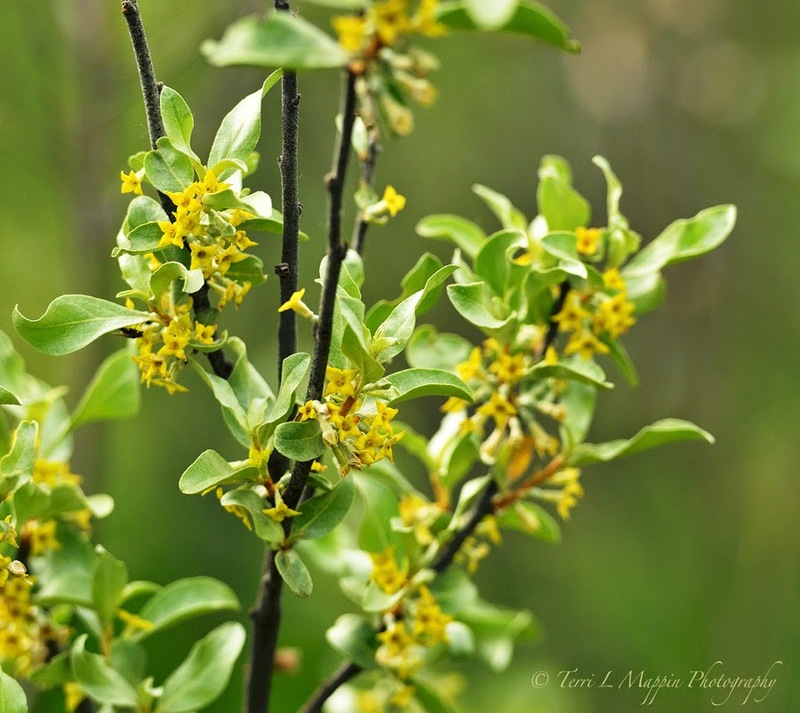 Yes, these silver shrubs might not be the biggest show stoppers with their foliage and little yellow blossoms BUT their intoxicating sweet smell is second to none! I don't even quite know how to describe the smell of a silver willow other than it is divine! 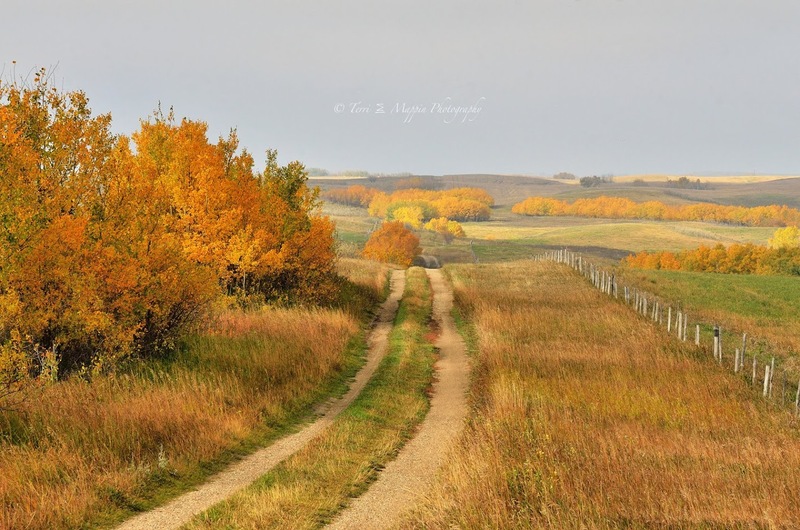 I love driving down a gravel road with the windows rolled down and having that sweet smell float through one's vehicle in little waves!! !